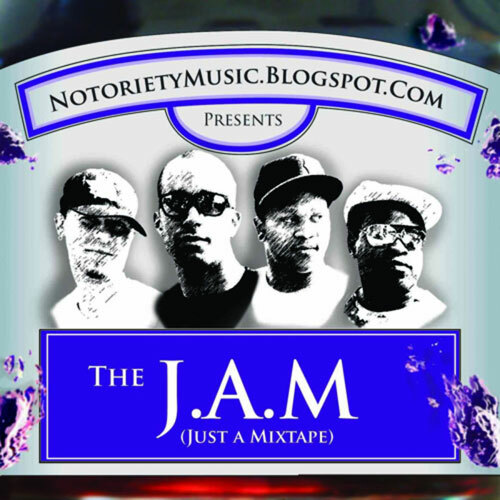 Here's a single from "The J.A.M" mixtape which was posted to BandCamp over the summer. If you're a fan of 9th wonder beats then you'll dig this track. Download Goodbye Beddy from BandCamp.